The NYC-based brand Isaora goes overseas with this collaboration backpack to work with the Japanese company Yoshida Porter. 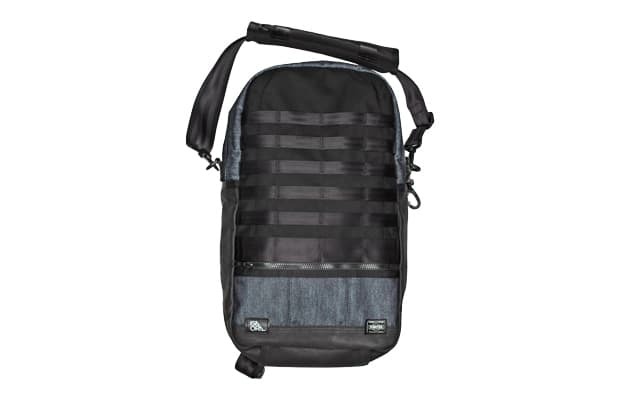 Isaora uses 25L ballistic nylon to keep your gear protected from the rain. Dimensions: 11" x 7" x 21 1/4"